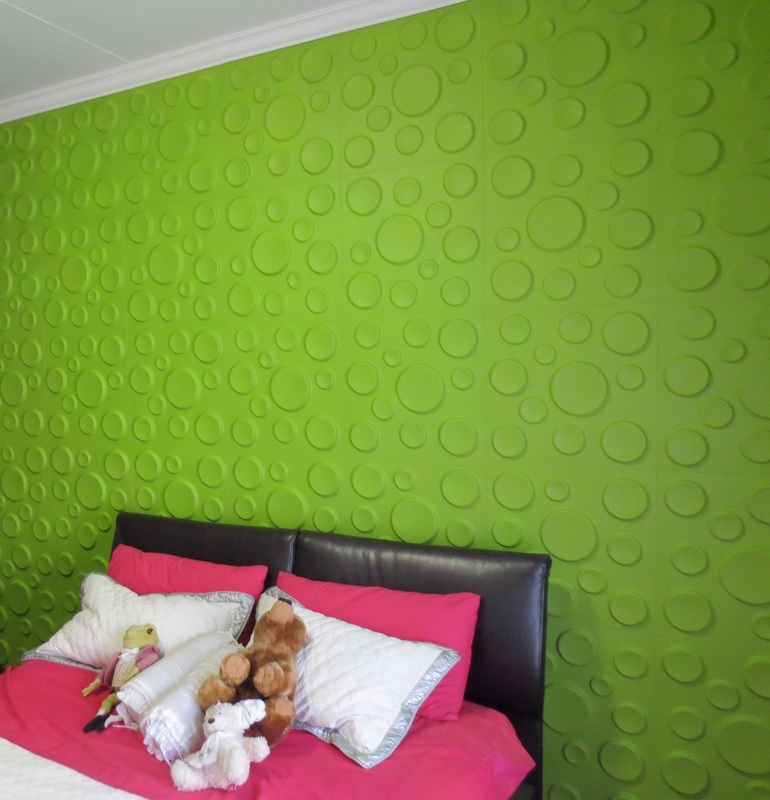 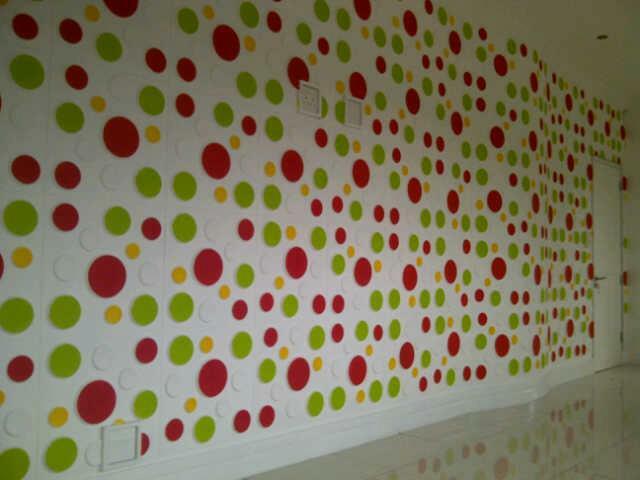 Give your walls a ‘fizzy’ effect with 3D wallpaper Craters. 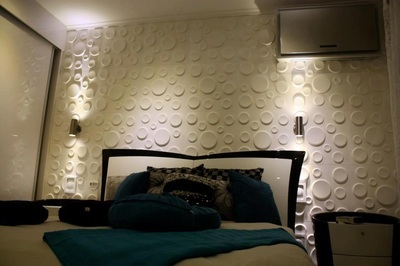 An elegant design that consists of multiple circles or ‘bubbles’ in various dimensions. 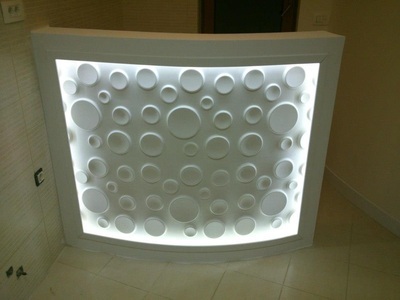 You can create a fantastic effect when playing with light! 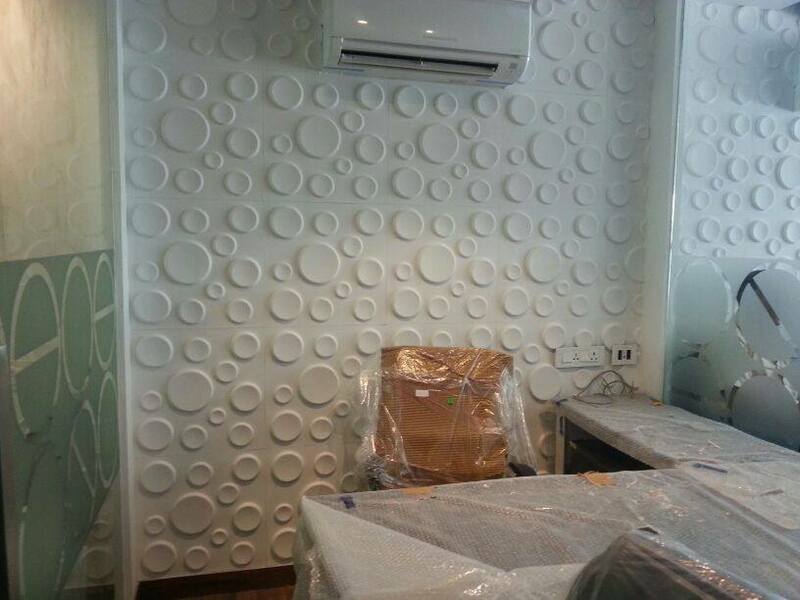 Our 3Dwallpaper has a size of 50 centimeter by 50 centimeter and they are easily to be installed by yourself. 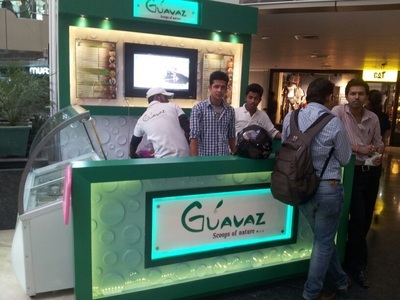 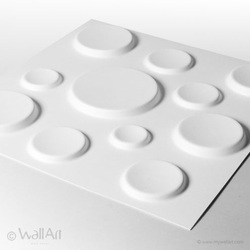 A single WallArt commercial packaging contains 12 pieces of 3D wallpaper which covers a total of 3 square meters of wall.